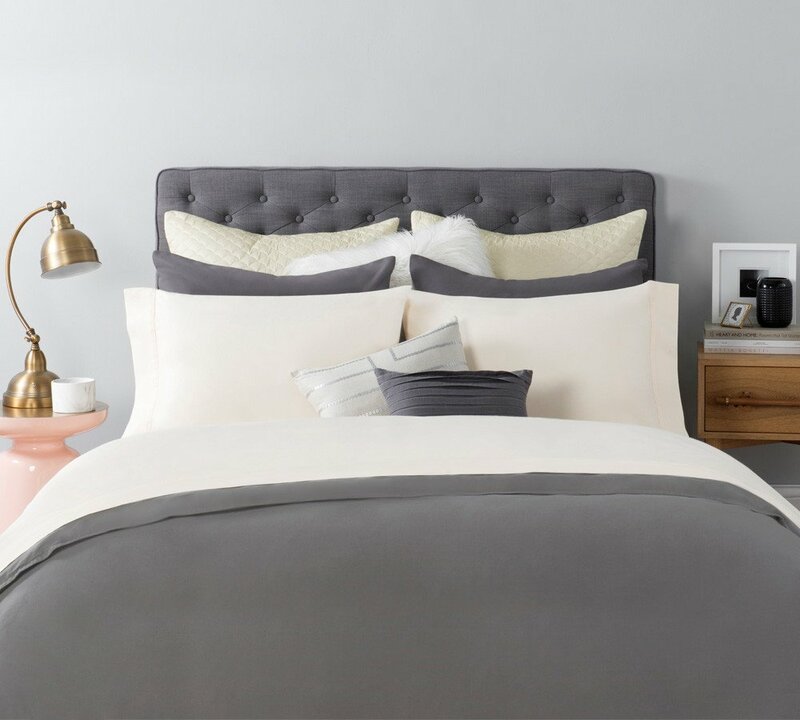 Our gleaming sateen sheets will make you feel luxurious from the inside. These are made with hundred percent pure cotton and are made in such a way to give them silky texture and smooth feeling. 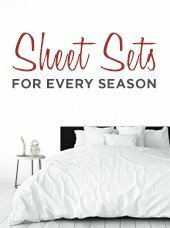 Pamper yourself with our contemporarily unique and gorgeous sateen sheet sets. These have a satin like feel to them with added benefits of the cotton material makes it extremely breathable and long lasting. 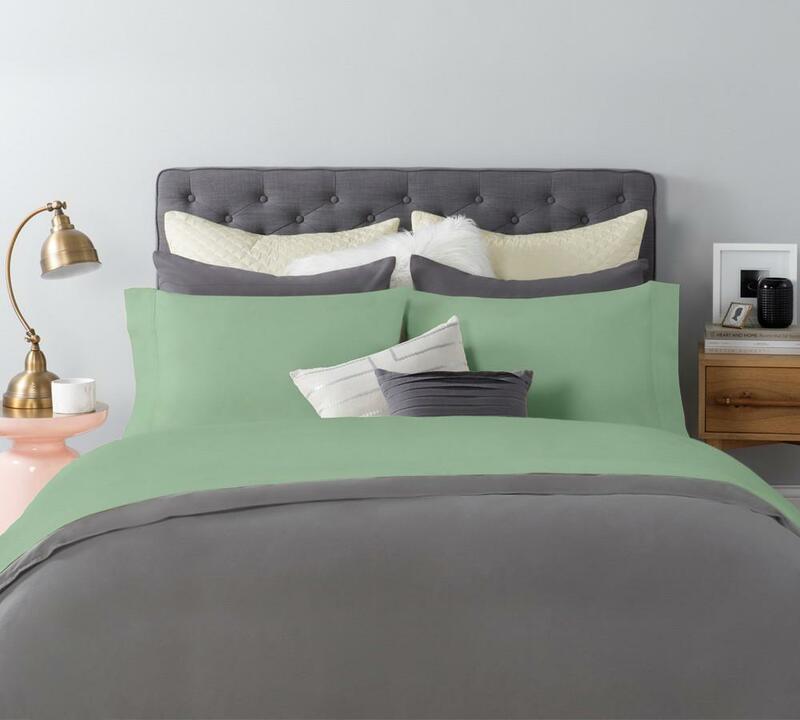 These sateen sheets are perfect for springtime. 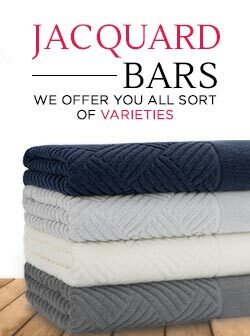 Grab them while they are at huge discounts and spread the most luxurious sheets on your bed without having to pay a whole lot of money on them.